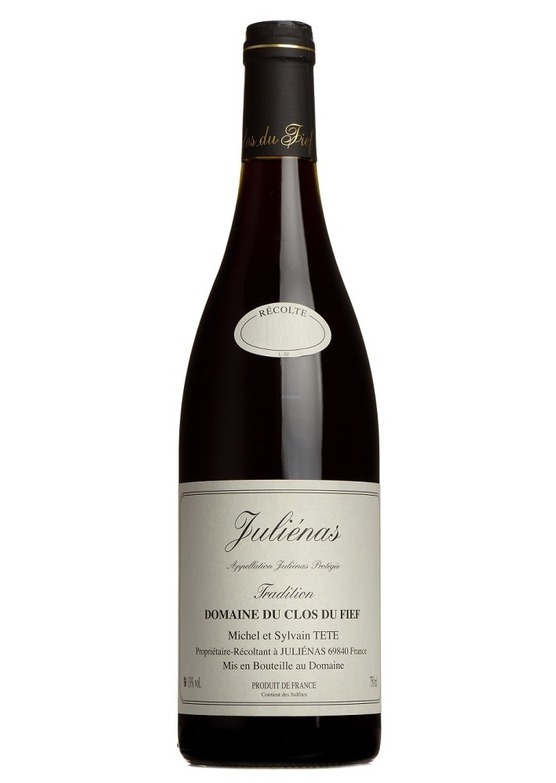 A stunning, accessible Cru Beaujolais from Michel Tête. Silky, rich red berry fruit with fine minerality shrouds a wine of purity, definition and poise. In a word? Joyous and awarded 90 points by The Wine Advocate.